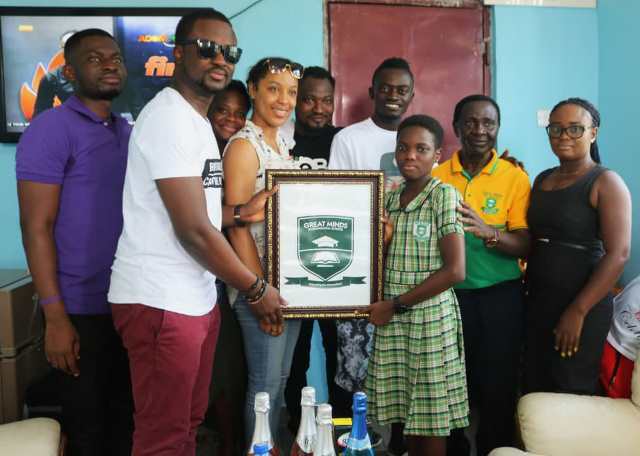 IYes Foundation, a non-governmental organisation, has made donations to the Great Minds International School (GMIS) established by popular Ghanaian actor and musician Kwadwo Nkansah also known as ''Lil Win''. 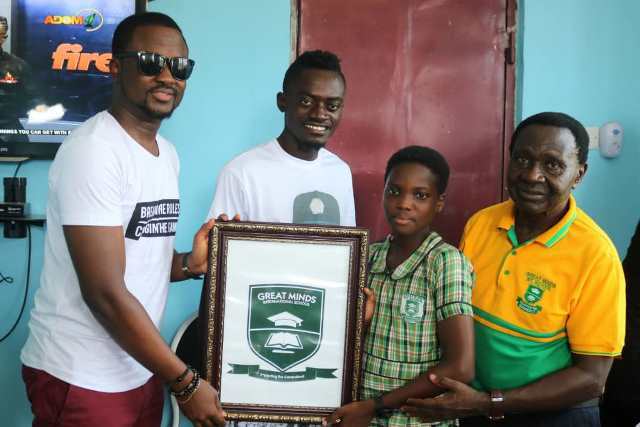 Kwadwo Nkansah ''Lil Win'' after receiving the donation on behalf of the school expressed his delight to the Pastor Amoateng for his kind gesture to the students. 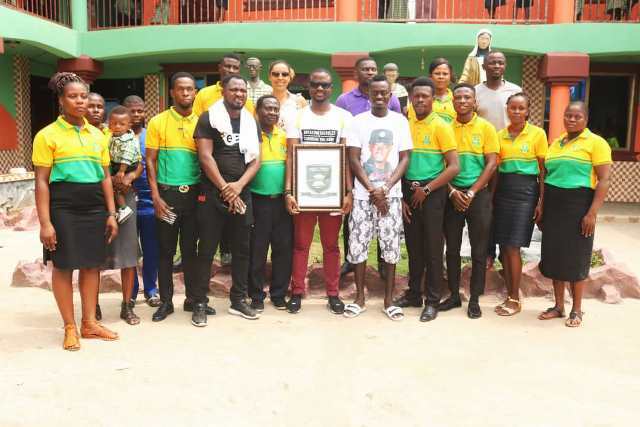 “This will help motivate students, especially the less privilege as they look to become great people in future and he remains poised in impacting the lives of his student with quality education,” Lil Win stated. 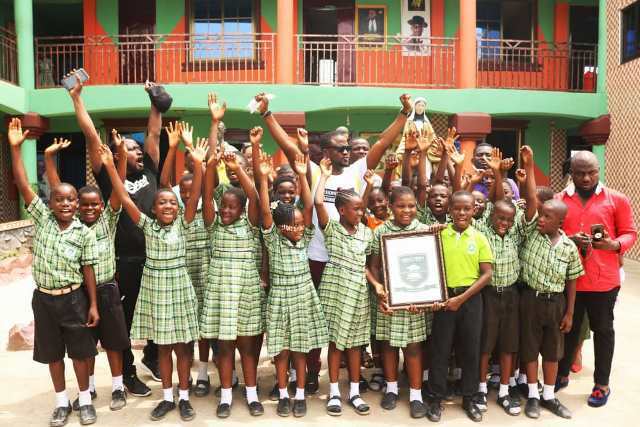 The school located in Offinso-Ahenkro in the Ashanti Region is expected to hold its first speech and prize giving day next month--as thriving student and teachers will be appreciated.